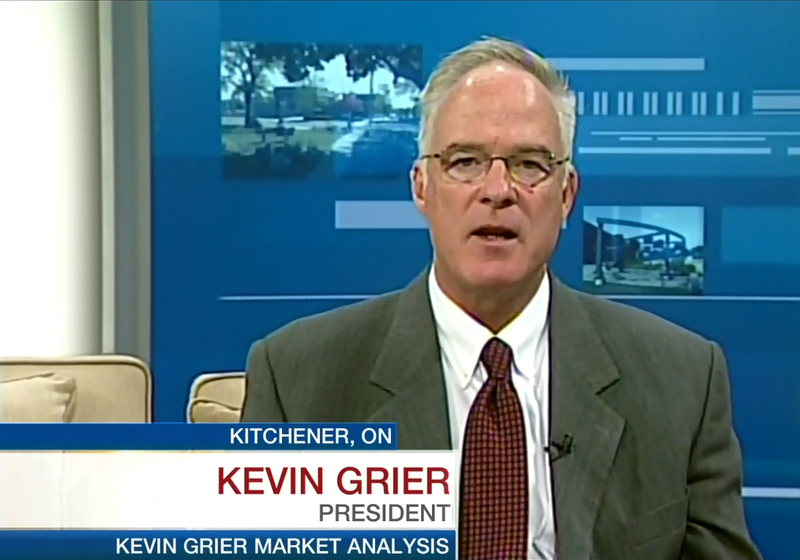 Kevin Grier is a respected and connected agriculture and food market analyst. He has a solid understanding of the economic and industry issues from farm to retail. The key point of difference is high level contacts throughout the industry and an exhaustive data base. Kevin Grier Market Analysis and Consulting is in the business of working with companies, producer groups, investors, and government leaders to make informed decisions that impact their bottom line. Consulting: Economic and market analysis research projects with a focus on Livestock, Meat, Poultry, and Grocery industries. Subscription Publications: Livestock, meat, poultry and grocery periodic reports. Public Speaking: Private or public business or industry conferences and seminars. Other: Commodity Analysis & Forecasting, Procurement and Marketing Strategies, Pricing Analysis, Risk Management, Consumer Market Trends Analysis, Competitive Intelligence, Policy Development & Economic Impact Analysis. A regular contributor and sought out expert to the media -- Globe and Mail, National Post, CBC Radio, Canada AM, Global News, and CTV, grocery and agriculture publications - Kevin is known and regarded for his pragmatic approach and willingness to provoke dialogue to advance business and policy interests. The Canadian Pork Market Review provides information on the Canadian pork sector that is not easily obtainable elsewhere. As such, it is essential for my work. © 2019 - Kevin Grier Market Analysis and Consulting Inc.